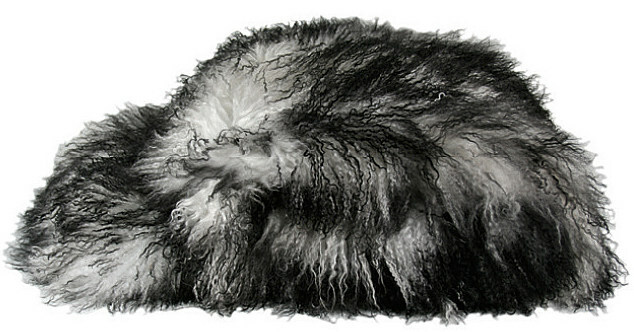 Zoeppritz Explosion Throw & Dec Pillow - Tibet Lamb Fur - Swatches may be available. 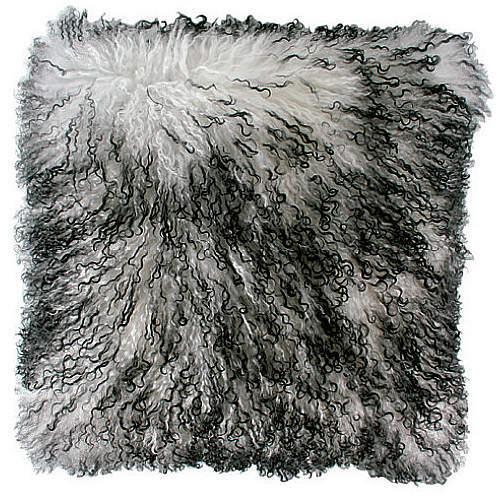 These magnificent throws and dec pillows are made with Tibet Lamb Fur. Neutral color as shown in image.